Gorgeous bedding brand Lulu & Nat are giving away a fantastic £100 to spend on their gorgeous bedding. You can choose from a stunning of bedlinen, quilts, cushions, bumpers, sleepbags and gifts. A totally awesome prize! Please read the terms and conditions. open to UK residents over 18 only. Stunning brand Atticus and Gilda are giving away a set of these limited edition beautiful pyjamas in size 4/5 years. To celebrate 150 years of Alice in Wonderland, Atticus & Gilda have created this gorgeous set in 100% cotton Liberty print Alice in Wonderland fabric. 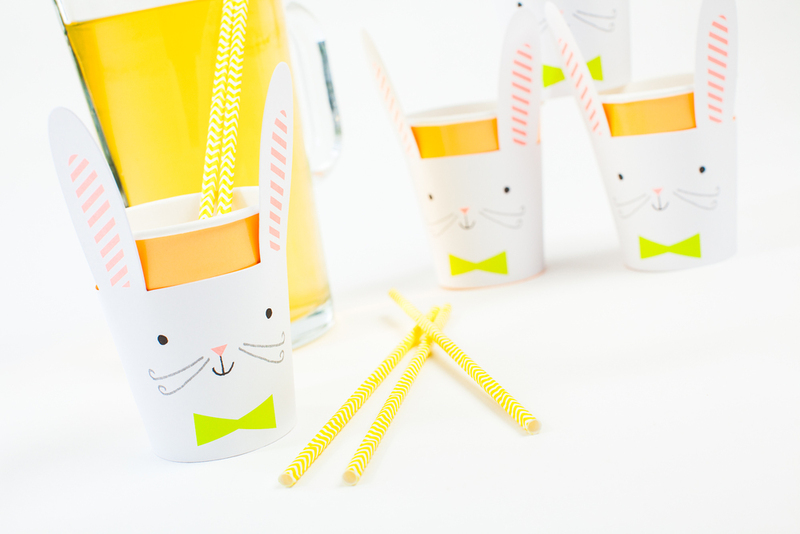 Rad brand Bisou de Lou has the coolest handmade interior objects for kids. Beautifully made out of luxurious fabrics and stylish too, this hanging fish will be the perfect addition to any childs room. You can win a piece of clothing from the amazing Mainio collection on their webshop up to the value of €50. This fantastic collection ranges from trousers, leggings, dressing, sweats from age 0-12 years. Rad brand Little Indians is giving away these gorgeous Aztec print monochrome leggings in your choice of size from 0-3 years. 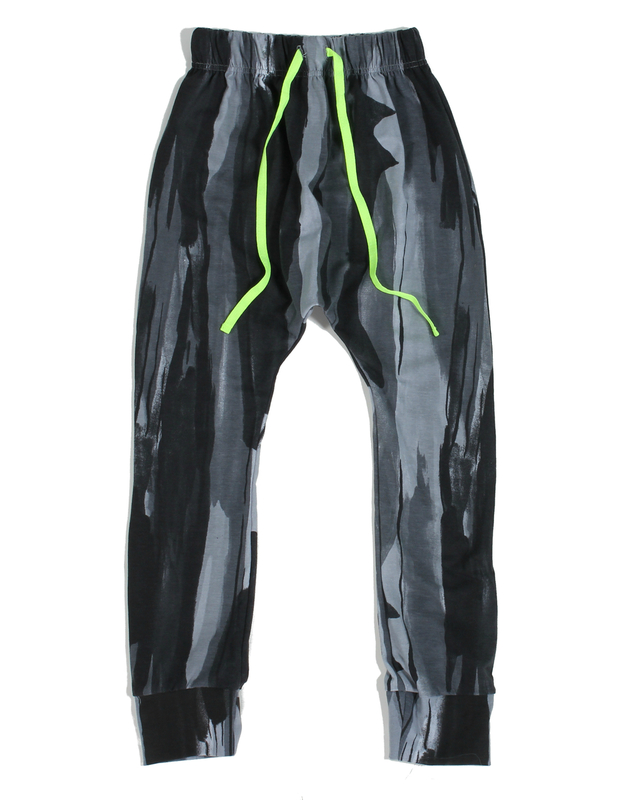 Perfect with a little tee or sweatshirt, these leggings are for the seriously cool kids! Amazing design led label, Cotton Sparrow is inspired by innovative design and you could win an item of your choice from the current collection. Based on a unisex aesthetic, this cool brand is one to watch. You can win a beautiful soft unisex hand-crochet blanket in 100% wool by new bedding brand Camomile London. 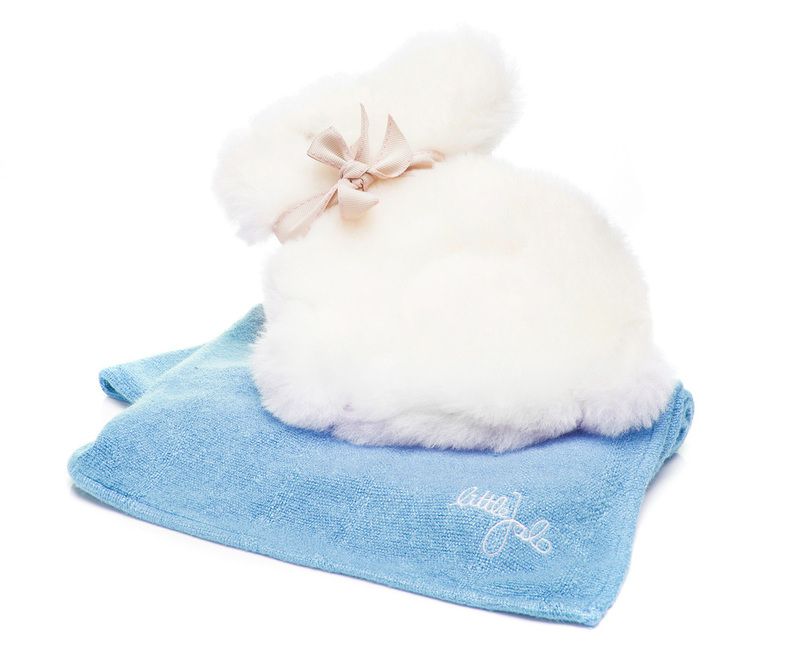 This gorgeous blanket is worth a whopping £95. Camomile London is launching at the end of April so you could be one of the first people to own a piece from this stunning brand. Beautiful clothing label Lucypeachslice is giving away an outfit from their stunning new collection. Choose from the trousers and a top or skirt and a top. The Nellie skirt is worth £37, Tilly trousers £57 and Liza tee £21.50 - an amazing prize fit for an ultra cool princess. Rad brand Love Frankie is giving away a fantastic £50 voucher to spend on anything in store. Choose from beautiful lampshades, cool kids clobber and stunning interiors. You could even nab yourself a piece from their new bedding collection. You can win an amazing necklace and ring by the ultra cool brand A Mini Penny. 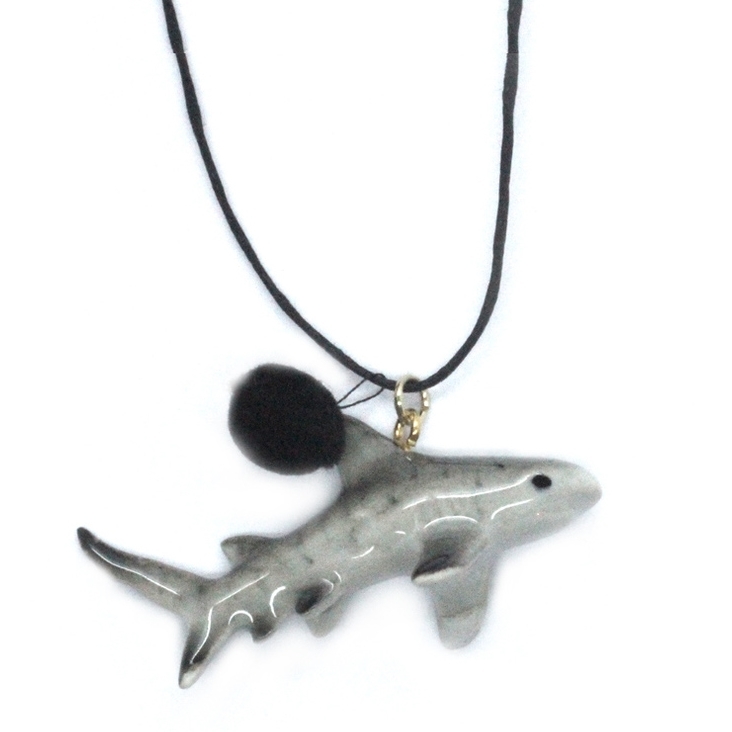 Choose from a wide selection of necklaces ranging from sharks, ballerinas, dinosaurs, unicorns and other gorgeous creatures. Plus one of their amazing pompom rings in either black or pink. Olivier Baby & Kids are giving away a gorgeous Liberty print dress for girls or a blue zoo print shirt for boys. This absolutely stunning new Spring/Summer 15 collection is beautifully made in gorgeous fabrics. A great opportunity to own something from this lovely brand. Sizes from 1-10 yrs. 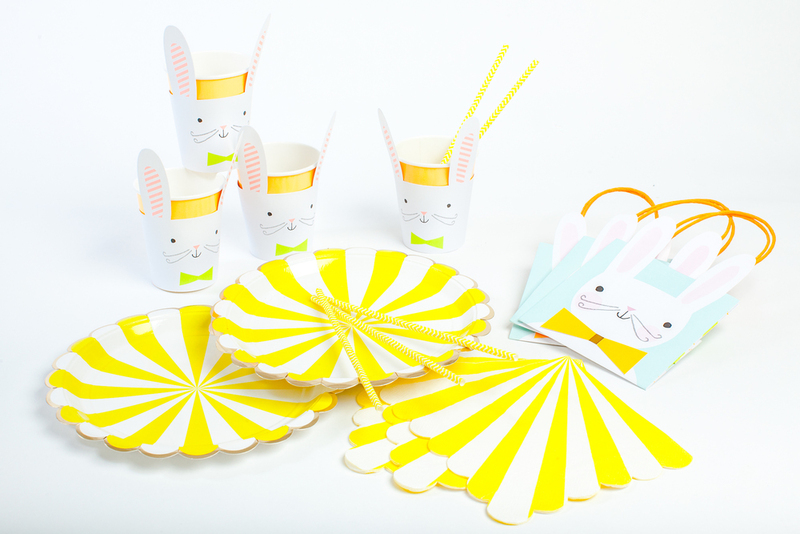 Beautiful party brand Stylish parties are giving away a wonderful Easter party kit comprising of 16 party plates, 12 party cups, 20 napkins, 12 party bags and 30 yellow straws. 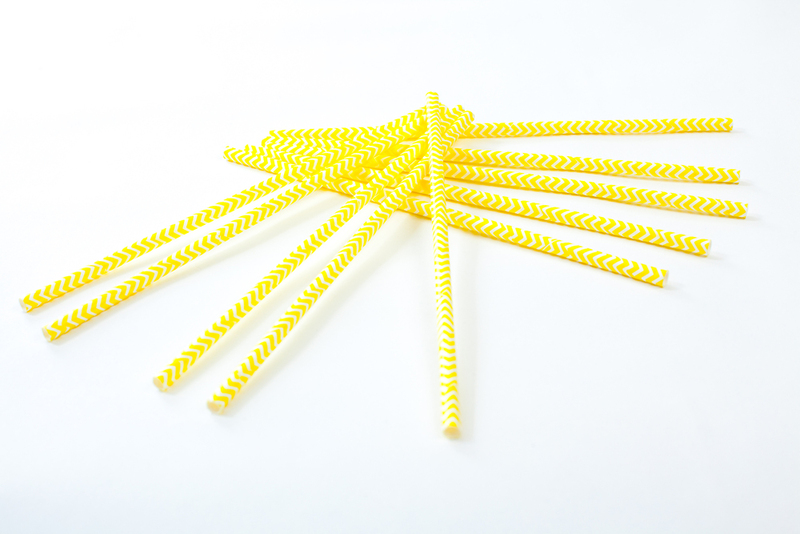 Your Easter party will be egg-tastic with this selection of gorgeous goodies! This stunning silver necklace is the perfect gift for a mum. The perfect token of love to keep your child close to your heart. Made from silver rhodium with an engraved plate "walk together" and briolet quartz this necklace is understated enough to go with any outfit. A beautiful piece of jewellery to keep forever. Bamboo is a wonderfully soft fibre that has amazing properties to keep baby's soft sensitive skin, warm and cosy. All organic, Little Jalo's products are considerate to the natural environment using only the best, healthiest organic materials. 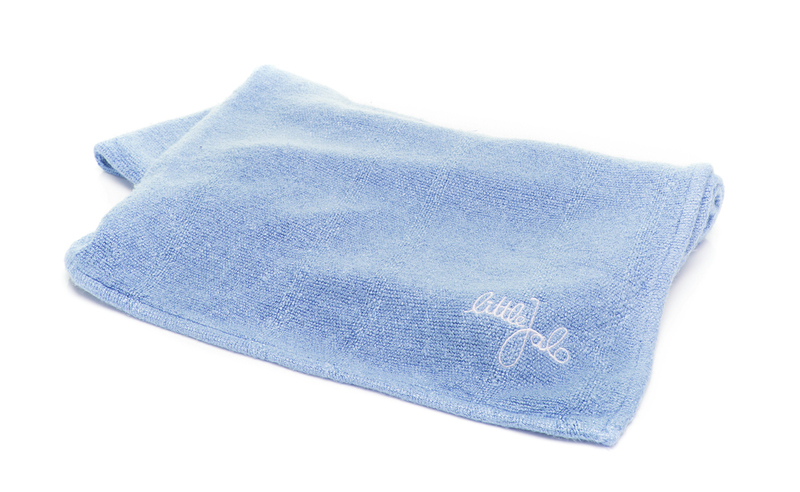 One lucky winner can win a gorgeous blue bamboo blanket which is the softest, most luxurious little blanket, perfect for a new baby's crib. Gorgeous accessories brand, Rockahula Kids are giving away an amazing goodie bag that would delight any girl! Consisting of a gorgeous pink ditsy floral bag, the shimmer spot necklace, shimmer spot bracelet and shimmer spot Alice band, these accessories are beautifully made and would make every little girl look like a princess. This beautifully soft merino wool hat comes in your choice of mustard/midnight or mustard/blush colourway. It is made out of the softest organic wool and the choice of colours are gorgeous Wonderfully light and snuggly, this hat is perfect for winter and the lightness makes it incredibly comfortable to wear. Ava & Yves are giving away one of these amazing little cushions. The front fabric is a linen-cotton and the back is made of a very high quality upholstery fabric. 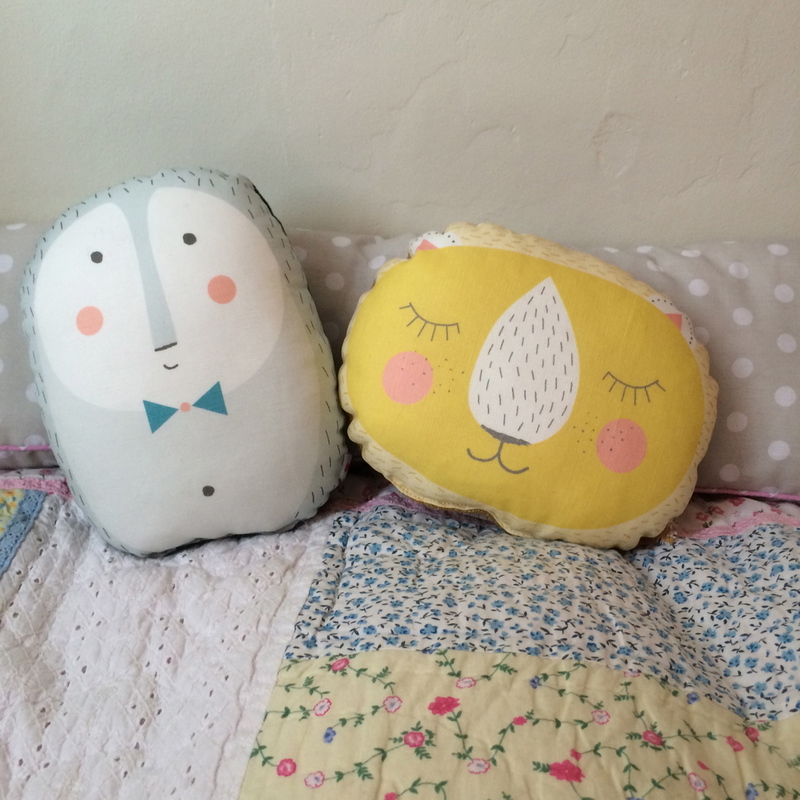 These darling cushions would make the most amazing addition to your childs bedroom and are diddy enough to place in a baby's cot. Just fill out the widget below to enter. Quack Quack Moo are giving away 2 of their amazing bed pros to help with little accidents in bed while potty training. The bed pro is designed to fit over the mattress and the sheet includes elasticated straps to hold securely in place. It fits single beds, cot beds, cots and cribs. Now theres no need to strip the whole bed! Funky Legs are giving you the chance to win either a girls grey tutu and raindrop tights or boys baggy tiedye pants as pictured. 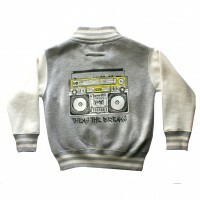 This cool brand has been seen on many celebrity kids and your child could be sporting them soon too! 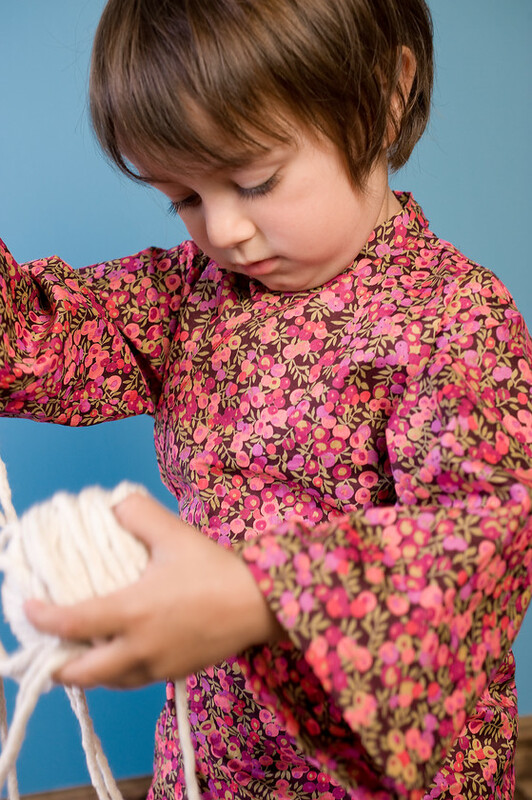 Michiko and Me are giving away a delightful Kimono or dress to one lucky Little Flea winner. In your choice of style, these gorgeous pieces are beautifully made with Liberty fabric and are designed to be trans-seasonal. So will take your little one through winter to summer! Stunning! Lisa Jones - Win a fantastic print of your choice from the amazing Lisa Jones. You could get your hands on a fabulous print of your choice from the Lisa Jones website. Her stunning prints make the perfect addition to any child's bedroom as her playful, friendly designs captivate the imagination. We would find it very hard to choose! Naif are giving away this wonderful nurturing and soothing set that protects baby's sensitive skin. Using only the best ingredients Naif will keep your baby clean, healthy and happy! The set includes Cleansing Wash Gel (200ML), Soothing Massage Oil (100ML), Travel Size Softening Body Lotion (15ml), Travel Size Nourishing Shampoo (15ml). The amazing Atticus & Gilda are giving away one of their sets of stunning nightwear to one lucky winner. Choose from either the girls Betty design in Damson or Tea Rose or the boys Eli in Damson or Tea Rose. These are traditional designs with something a little bit extra special about them and all in 100% cotton poplin. Gorgeous! Skribbies - Win a pair of customisable sneakers plus extra stickers and accessories. As featured on Dragons Den. We love Skribbies cool and unique shoes. Every child loves to be creative and how fabulous to wear shoes that have been totally customised and designed by YOU! They come with loads of stickers and accessories and when you want to change your design, just take the wristband provided - and wipe clean. Ready to start all over again with a new design. To be in with a chance of winning a pair of these cool sneakers, just fill out the widget below to enter. These beautiful products from Nature Zoo are all handmade using gorgeously soft Bamboo yarn which is perfect for babies delicate skin. We are giving away one of 3 sets of these lush products. Sets are: Bear, Lion & Monkey circle mobile and Polar Bear rattle stick. Orangutan teddy & Tiger ring rattle. Zebra, Polar Bear and Penguin trolley mobile & Panda ring rattle. To be in with a chance of winning, fill out the appropriate widget below. Love Frankie - Win a fantastic baseball jacket in your choice of colour and size. Love Frankie's kitsch and kooky products never fail to delight us here at Little Flea. Gorgeous designs and colours in beautiful fabrics that'll make your little one stand out in a crows. original and totally awesome products and you can get your hands on one of their amazing baseball jackets in your choice of colour and size. Little Carousel Gallery are giving away this beautiful Penguin screen-print called 'On the Ice' by the artist Meg McLaren and is one of only 25 printed. Worth £45, this gorgeous print is a four colour screen print, hand detailed in pencil on 300gsm Snowdon Cartridge Paper in size 20 x 20cms. 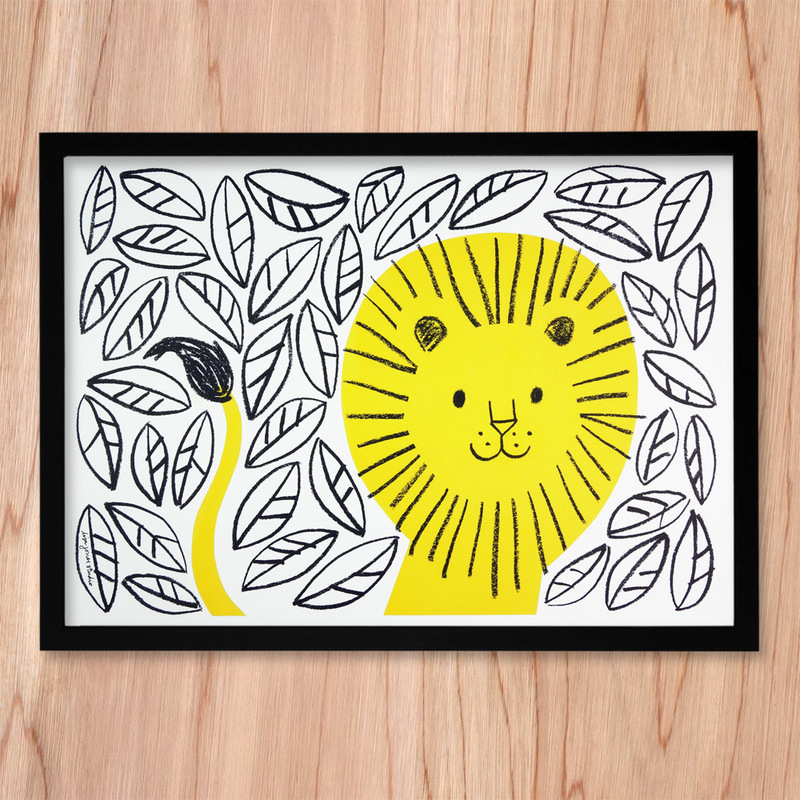 it really is a beautiful print that would look stunning in any childs bedroom. Marmalade and Mash - Amazing boys shirt or girls dress in your choice of size from age 2-9 years. Marmalade and Mash are giving away either a dress or a shirt to one lucky winner this month. The girls option is either the amazing Romilly dress which is a 100% cotton softly pleated flowing dress that hangs beautifully with a bit of a swing or the 100% brushed cotton Eliza dress which has a traditional style with a quirky contemporary twist. The boys option is the Grandad shirt which is a relaxed favourite reinvented in luxuriously soft cotton. it comprises of a 3 button opening with 2 fastenings on each cuff. Beautiful clothes for your little ones. The styles you can choose are the ones shown above. Amy & Ivor - Win a pair of beautiful baby or toddler moccasins in your choice of style and size. Amy & Ivor is a small British brand hand crafting luxury quality, cool and stylish, leather baby and toddler moccasins. Handmade in England. They are offering you the chance to win a gorgeous pair of their moccasins in your choice of style and colour and size. The soft structure and breathable leather moccasins are kind to developing feet and allow the child to feel the floor beneath them. Our precious children can then experience natural freedom and learn more about their own balance and movement, by being less restricted. They really are the most perfect little shoes for your little ones. Absolutely divine. Feather Grey are giving one lucky reader a chance to win a personalised keepsake picture worth up to a fantastic £39. This framed baby keepsake print can be personalised and given as a lovely gift. Personalised with first name, middle name and surname, date and weight, this print adds a special touch to your occasion. Other personalised pictures are available to choose too. Printed on a heavy weight fine art reproduction matt paper and mounted in a white satin frame, this keepsake picture comes ready to hang and also complete with a strut-back so it can take pride of place on a bedroom wall or on a mantelpiece or shelf. Ettel Bettel believe that good quality products start from the best materials. They are giving away this beautiful little set of top and leggings in age 3yrs. Made out of 100% organic cotton and using non-toxic inks, these truly are the kindest clothing for your little ones skin. Lovely simple designs in the softest of colours will ensure your little one looks and feels fabulous. Gorgeous organic childrenswear label Piupia are giving away this delightful selection of newborn goodies age 0-3 months. The set comprises of a lovely badger, fox, beaver or bear printed body, grey, green or blue booties and a grey, green, brown or blue blanket. All are made from 100% organic cotton and every single piece of Piupia's teeny tiny garments are manufactured under high quality standards using processes that are not only kinder to the environment, but also gentler to our babies’ sensitive skin. Barsham Barns - win a mid-week break for 4 worth £460! Barsham Barns are giving one lucky Little Flea reader a chance to win a fantastic 3 night mid-week stay for a family of 4 at the amazing Little Barsham in Norfolk during November, December or January (subject to availability). A snug hideaway in winter, this gorgeous cottage is built from traditional Norfolk brick and flint and it has a really intimate rural atmosphere, with exposed beams and contemporary design touches. An amazing prize worth a whopping £460. Wow! Barsham Barns also have a range of other beautiful barns sleeping from 4 -14. Perfect for intimate family breaks or big family get togethers. To be in with a chance of winning, just fill in the widget below. Hug and Hatch - Win a pair of sandals or first walkers. Gorgeous children's footwear brand, Hug and Hatch are giving away one pair of shoes in your choice of style and size from the sandals and first walker styles. Hug and Hatch shoes are designed to "Hug children's feet and help them Hatch into walkers"! Perfect for Autumn/Winter, these amazing shoes have a strong emphasis on style without compromising on quality and fit. The Fableists - win a £20 voucher to spend online. The Fableists are giving away a £20 gift voucher to one lucky Little Flea reader, to spend at their online store. Valid until December 31st 2014, you can choose from a selection of amazing sustainable clothing from jeans, shirts, jackets and t-shirts. The Fableists look is based on cool utilitarian work-wear and classic vintage clothing. Timeless, hard-wearing clobber for kids that will look just as good in 10 years time. Designed to be worn all year round by both boys and girls. Chocovenyl are giving away one of their gorgeous wall stickers to one lucky Little Flea reader. Chocovenyl make gorgeous fabric wall stickers for children's rooms which can transform any plain wall into an amazing feature for your child's bedroom. Draw your dream tights for Funky Legs and win 7 pairs of tights for 7 days of the week! Funky Legs are giving one lucky child the chance to design a pair of tights and win a set of 7 pairs of Funky Legs tights, as worn by the likes of Honor Warren (Jessica Alba's daughter) and Sarah Jessica Parker's twins as well as countless other celebrity kids. 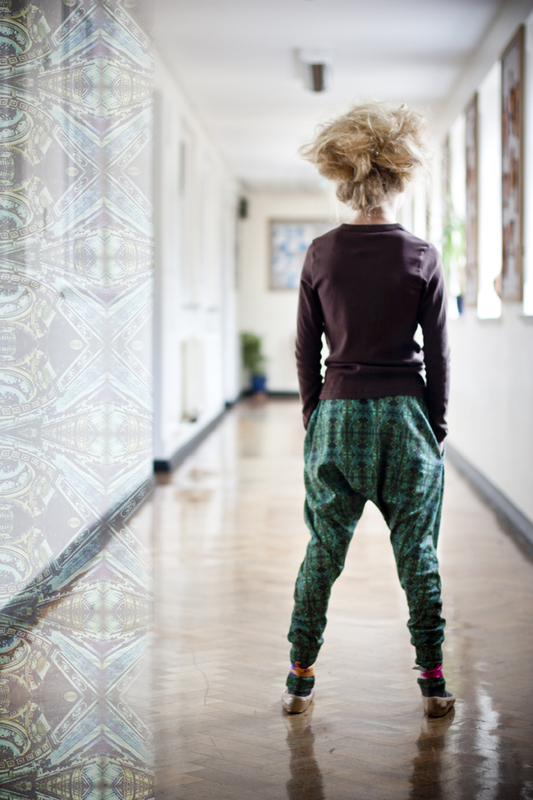 Funky legs have the most gorgeous selection of funky print tights, baggy trousers and tutus. Little Flea loves them all. And YOU could get your hands on seven, I repeat seven pairs of tights - one for every day of the week! The competition runs from Monday 22nd September to Monday 29th September 2014. The winners will be announced by 3rd October 2014. All you need to do is print out the template provided and get your creative juices flowing. You can go retro or modern, you can include stripes or flowers, you could draw your favourite thing ever (mine would be doughnuts!) or you could keep it simple with a cute polka dot design. It's totally up to you, go as wild, colourful and zany as you like! When you've finished your design, take a picture of it, upload it to instagram with the hashtags #LittleFleaBlog and #funkylegs then email it over to us at hello@littleflea.co.uk. We will then send all your designs over to the Funky Legs HQ, where they will select a winner. That winner will then receive a fabulous package of 7 pairs of tights for 7 days of the week! The winning drawing from Little Flea will then join the winners from two other blogs where one drawing will be selected overall. This winner will have their design actually produced for the A/W 2015 collection and all profits from the sales of this design will go to the charity of that blogs choice*. All entries must be in by 29/09/2014.